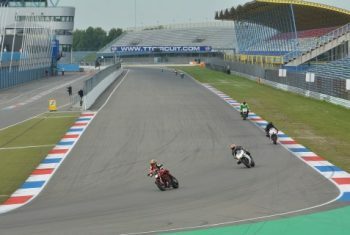 Since 1999 we have been organizing track days on circuits such as Assen, Cartagena, Ecuyers, Jerez, Val de Vienne and Valencia. 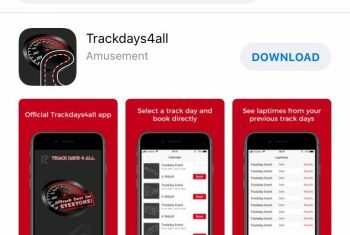 Already for 20 years Track Days 4 All has been our motto and it stands for “lots of track time at low price”. And the number of track events is increasing year by year! There is room for any kind of rider!!! Our track days are perfectly suited for recreational drivers who want to experience a ride on a professional track, but also or skilled riders wanting to prepare themselves for the new racing season. Our main concern is a flawless organization. Our track days are characterized by a division in groups according to the speed and experience, own time keeping system, professional race service and it is possible to subscribe to personal coaching by our experienced instructors with video recordings. WANT TO BRING YOUR RIDING STYLE TO 'THE NEXT LEVEL'? We developed an exclusive coaching method which is done by using video images. You are clustered with a maximum of 3 riders and accompanied by an experienced instructor. 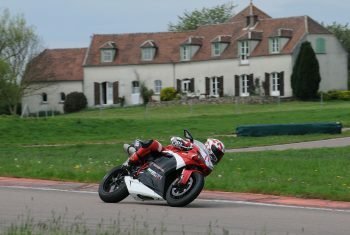 The instructors have a camera installed on their bikes and are filming you from every possible angle during your laps. As a result, we will be able to make a corner analysis with the video footage so you´ll see what is your riding line on the track. We also pay attention to the physical and fitness aspects of riding on a race track; a good physical shape of the body enforces the concentration of the mind! The costs per day are 175,00 euro; (exclusive the booking fee) this includes your video images.